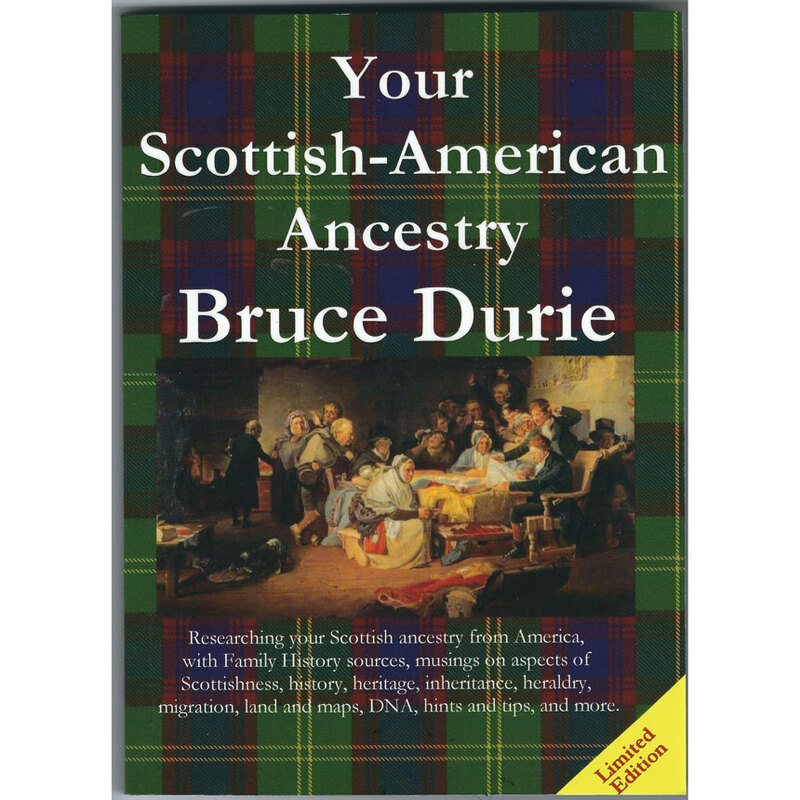 Beginning with Scottish history and clan explanations, Dr. Durie also explains why you probably are not descended from Robert the Bruce, Mary Queen of Scots or William Wallace. 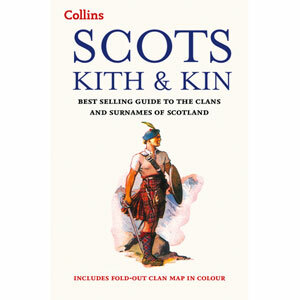 The migration of Scots to America is chronicled - the timing, the reasons and the six 'types' of Scots now in the US. 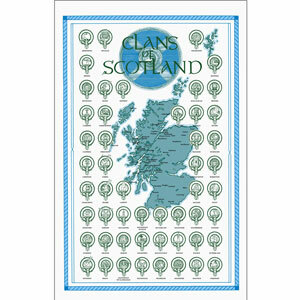 He also gives you a roadmap to explore your Scottish ancestry from here in the USA (not on Ancestry.com). The last chapter explains different types of DNA testing and which testing firms can connect you to a family tree. 174 page paperback limited edition. 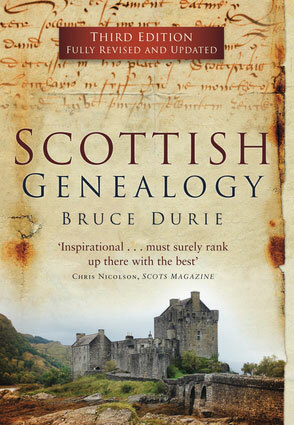 Dr. Bruce Durie is known as one of the few experts on genealogy and heraldry in Scotland. Winner of a Fulbright Scholarship to research the migration of lowland Scots to North Carolina in 2016. He is best known for his BBC Radio series: Digging Up Your Roots and A House With A Past. This is a non-food item. Lightweight shipping for one book is $8.50, two books, $10. If you are ordering non-perishable food products and non-food products to ship to the 48 continental United States, you pay a flat rate of $15 for ground shipping. Delivery will be from 5 to 10 days from the time you place your order. Delivery will be by UPS Ground Home Delivery or Priority Mail depending on the weight and ship to location. All orders are shipped from our North Carolina warehouse.